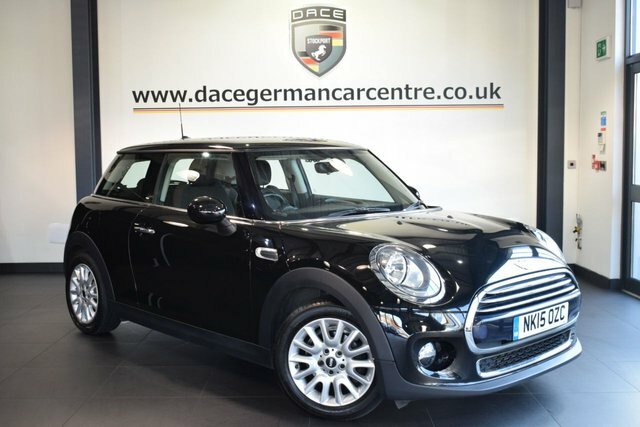 Discover the perfect used MINI Hatch Cooper car for you at Dace Motor Company Ltd! We have one of the most extensive selections of used cars in the Wigan region. 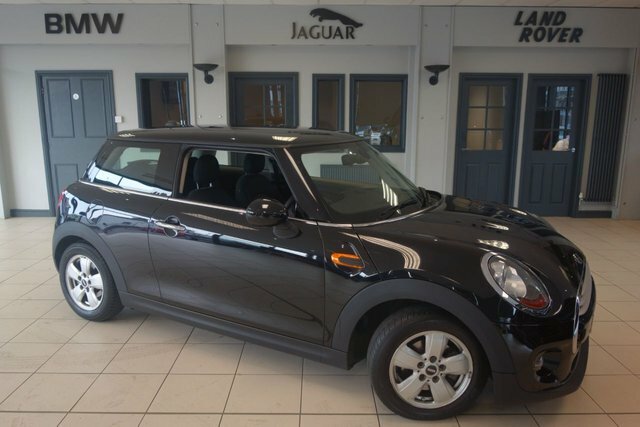 We offer everything from family cars to sports cars, so we are sure to sell your perfect vehicle. Minis are small, reasonably priced cars, made by the BMC from 1959-2000. Following this, the business became owned by BMW. The brand achieved a lot of interest during the middle of the 20th century, particularly because of the MINI Cooper, which is seen as a symbol of culture in the United Kingdom and $Mini cars have not declined in popularity since. 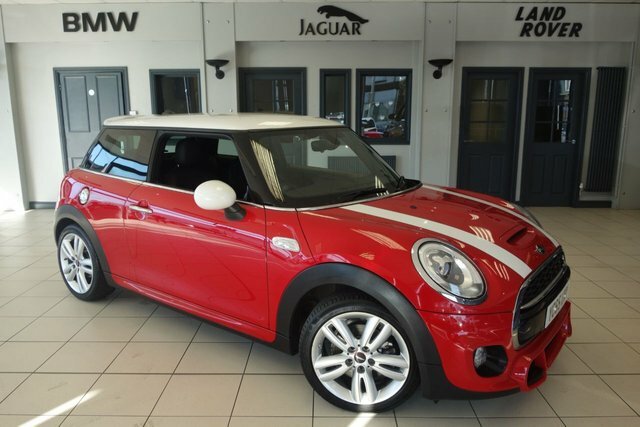 Take a look at the pre-owned MINI Hatch Cooper cars we have on offer today! To access Dace Motor Company Ltd from Wigan, you can either take the M61 or the M6 to join the M60. Take exit 27 to find us and your next motor!